ST. GEORGE — Two women died over Labor Day weekend in a fiery Utility Task Vehicle accident at the Sand Flats Recreation Area east of Moab. Just before 4 p.m. Friday, emergency crews responded to the report of a UTV engulfed in flames near the obstacle known as Tip-Over Challenge on the Hell’s Revenge Trail, the Grand County Sheriff’s Office said in a statement. When authorities arrived, they found the UTV – a Polaris Ranger – still fully-engulfed in flames, officials said. The two occupants inside the Polaris UTV were deceased. Officials identified the driver of the UTV as 28-year-old Destiny Dixon, of Prescott, Arizona, and the passenger as 51-year-old Debbie Swann, of Apache Junction, Arizona, according to the Sheriff’s Office. Their bodies were transported to the Utah State Medical Examiner’s Office. Tip-Over Challenge is a brief rock hill with a sandy base that requires tight maneuvering. Grand County Sheriff’s Office, Bureau of Land Management, Grand County Search and Rescue and Moab Fire Department responded to the scene. There is a serious design flaw in Polaris Ranger and RZR products that result in fires after crashes. Those involved die from the fire, not the accident (and it’s a horrible death). So if you have one, don’t put off getting it fixed. i’ve seen the way polaris machines are engineered and not surprised. and, from what i read, driving over tall brush or grass that then catches on fire from contacting the header pipes and melts open the tank…then fire. gotta love polaris engineering..
Write them a letter Bob. I’m sure they will respond ! 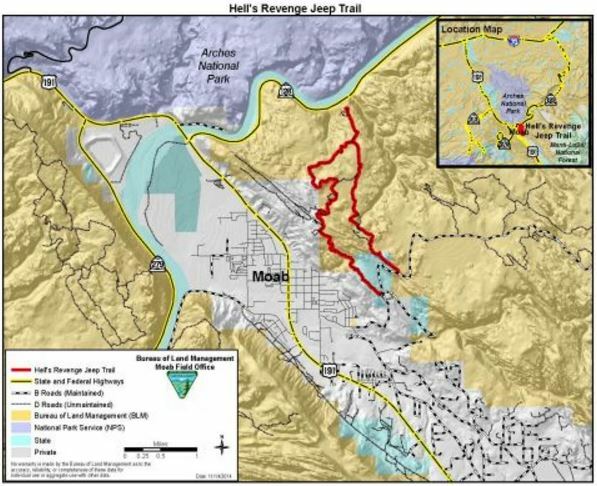 Just a suggestion that when the investigation is completed, it would be great follow-up to publish those results so your SW Utah readers, who are avid off-road enthusiasts, become aware of the results. Too often we blame the driver, when in some cases there is a flaw in the equipment that led to the fire. Nobody would answer a letter from you Bob. ! Lmao !